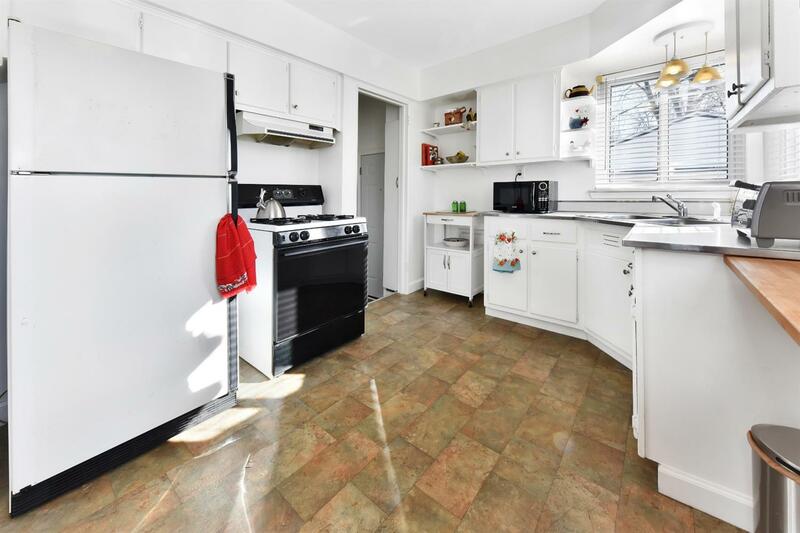 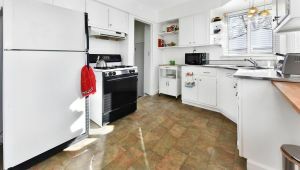 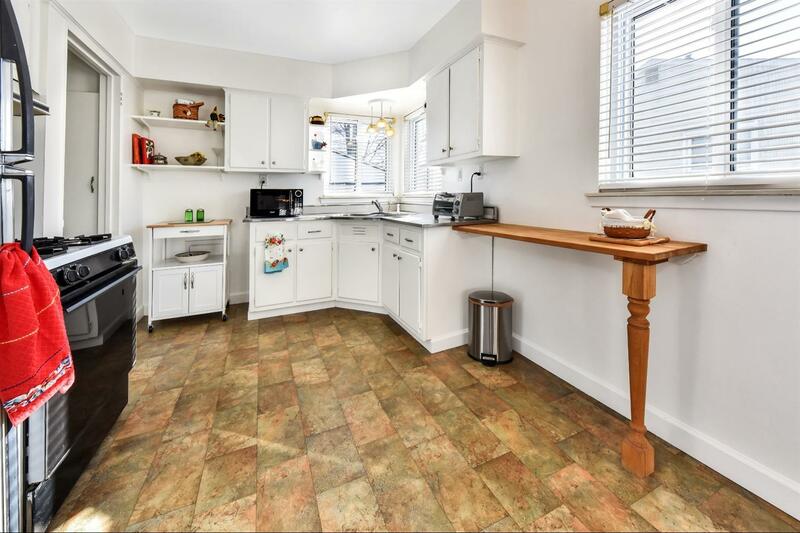 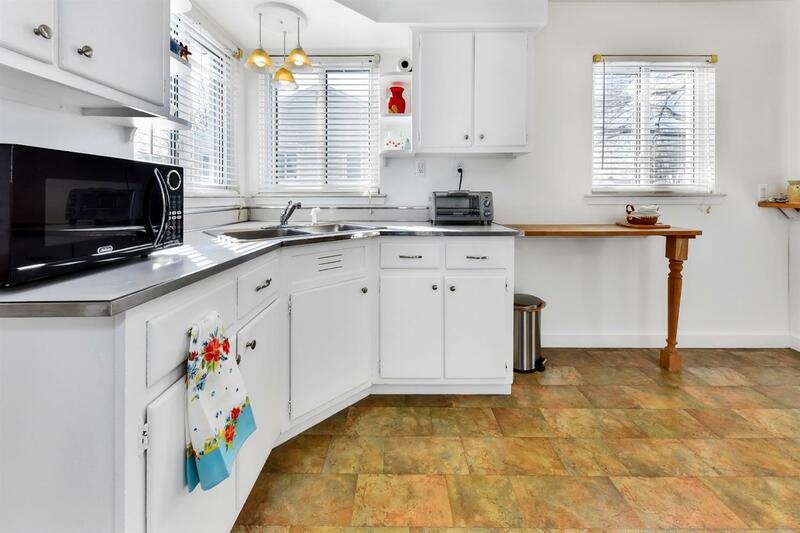 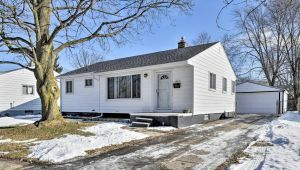 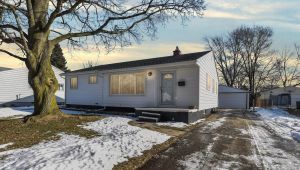 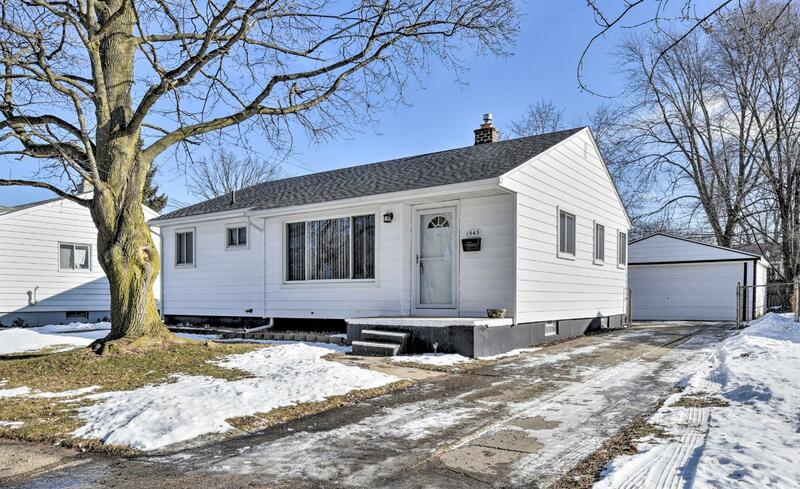 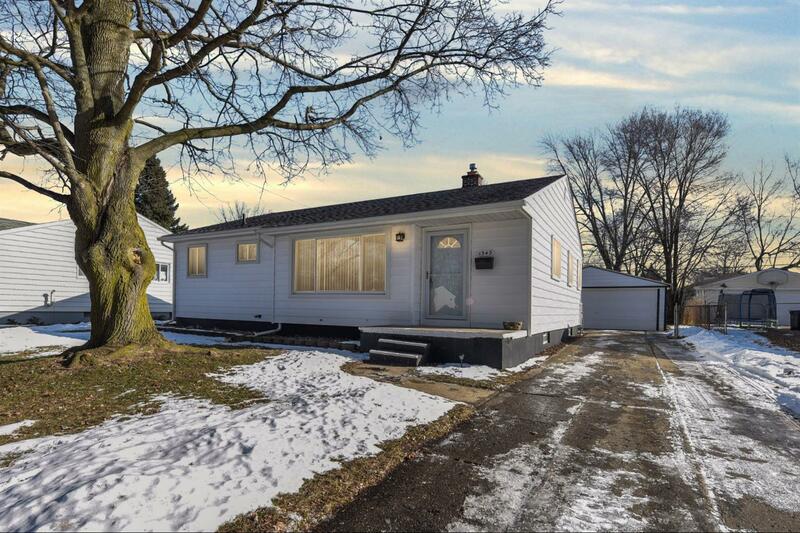 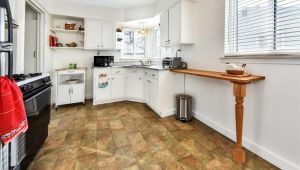 Charming ranch in Nancy Park! 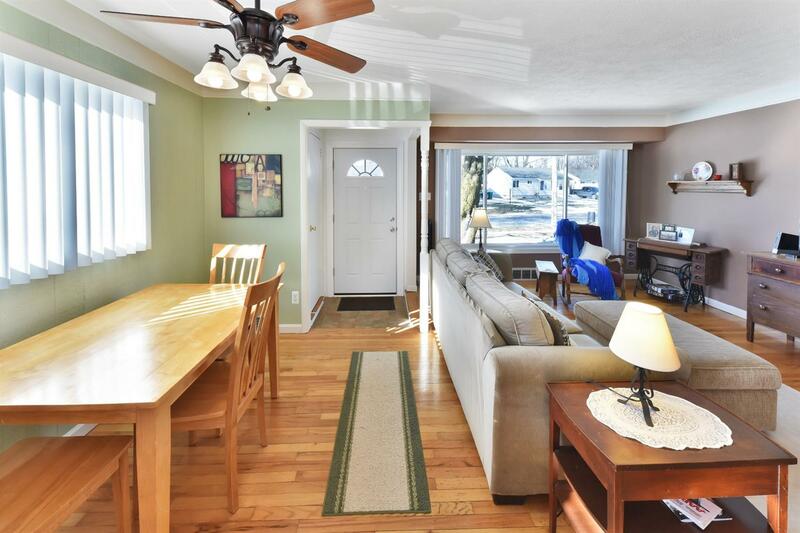 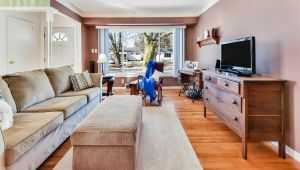 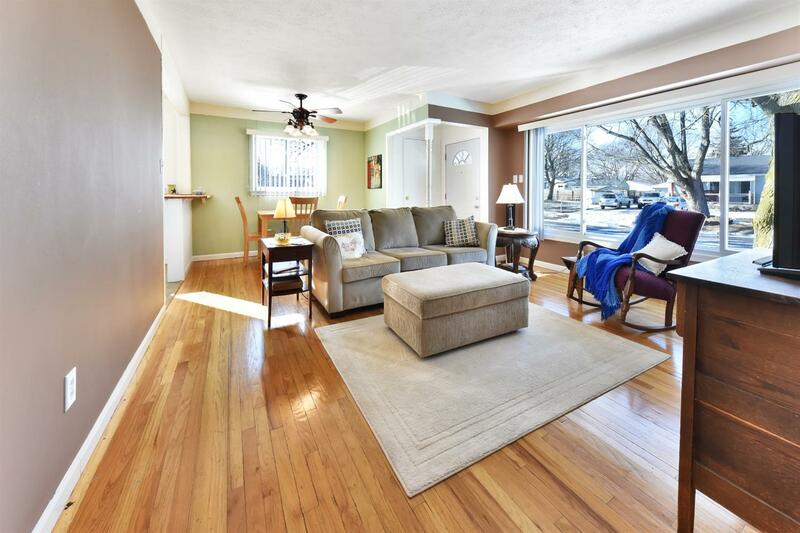 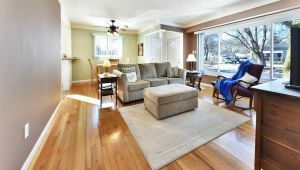 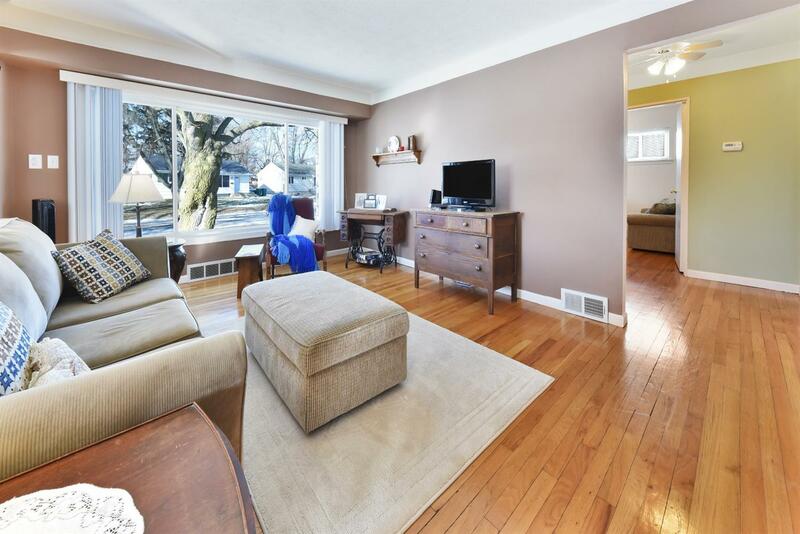 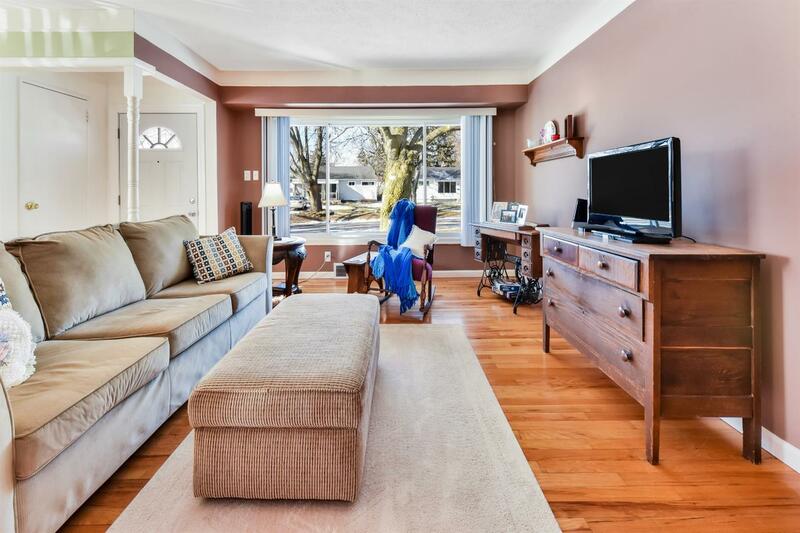 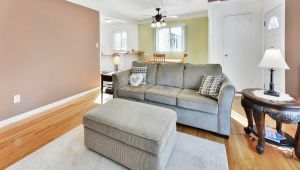 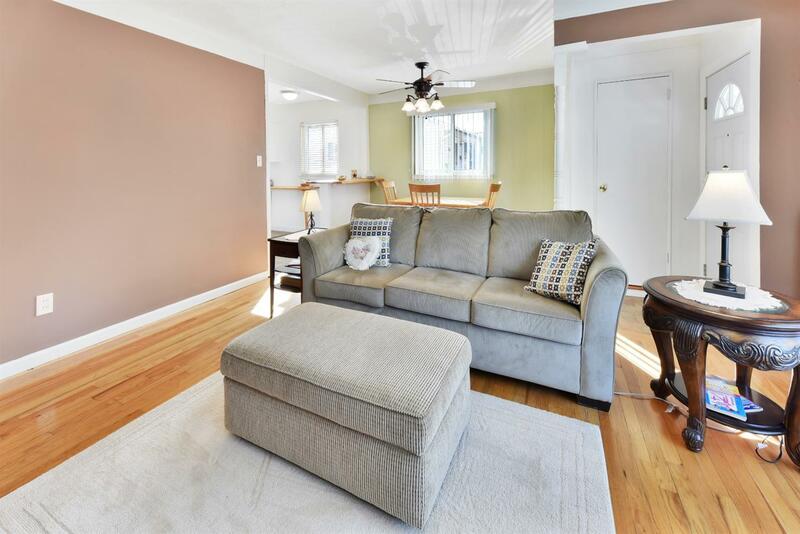 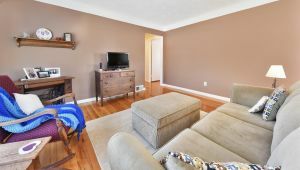 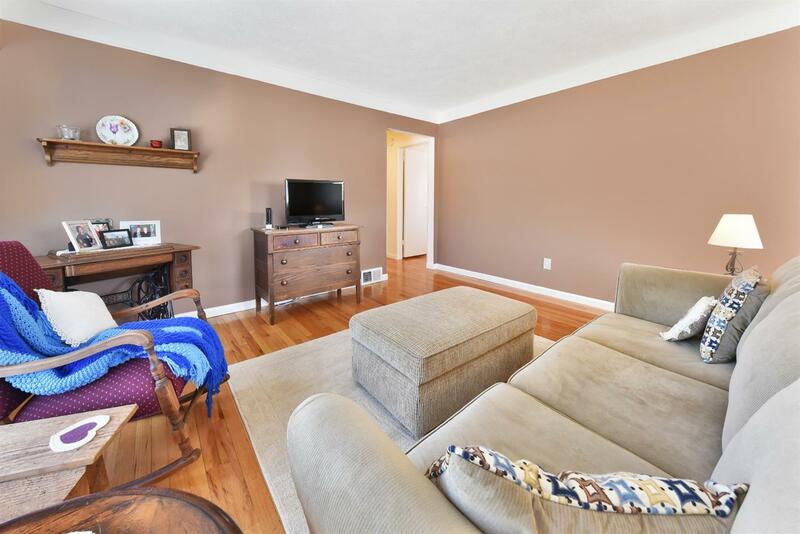 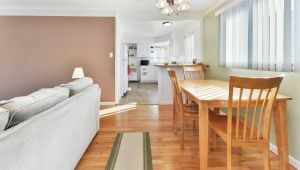 Light filled living room with hardwood floors and a large picture window. 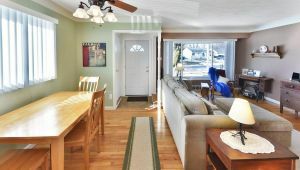 The dining nook off the living room leads to an open kitchen with a breakfast bar. 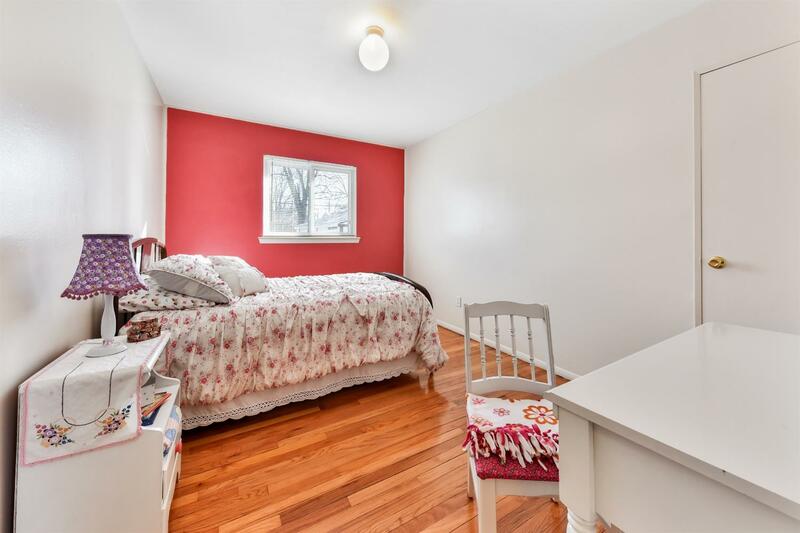 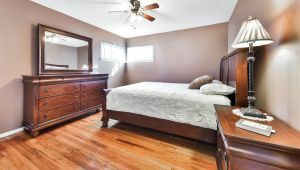 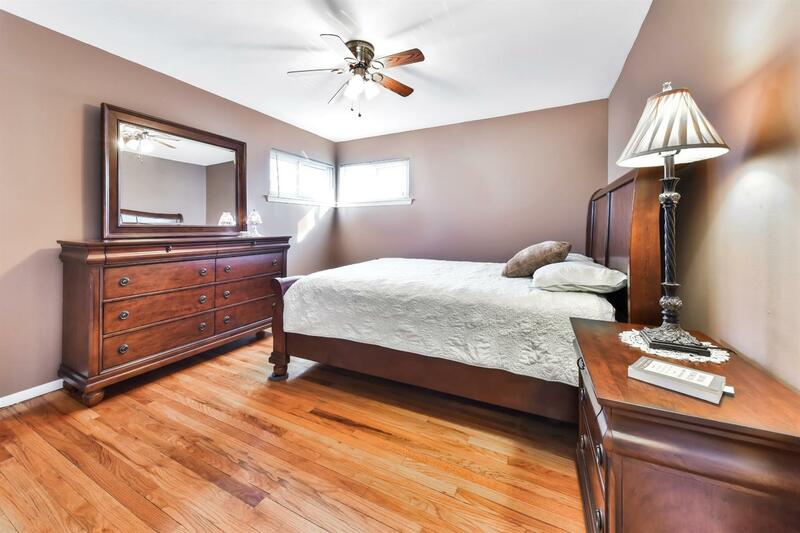 Three good sized bedrooms have hardwood floors. 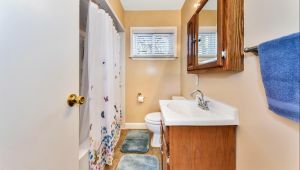 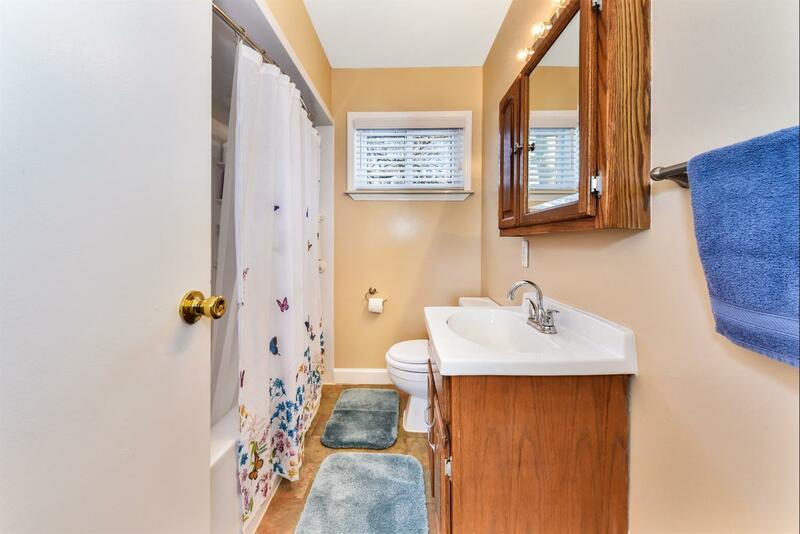 The bathroom has been updated and looks great. 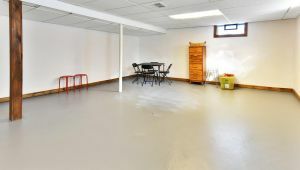 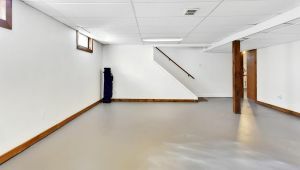 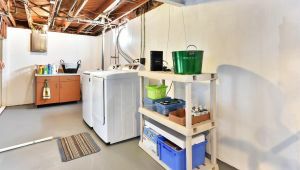 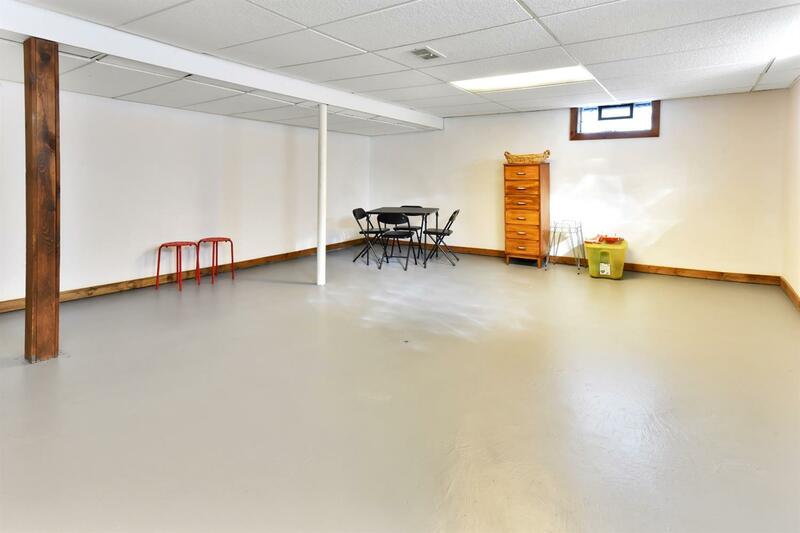 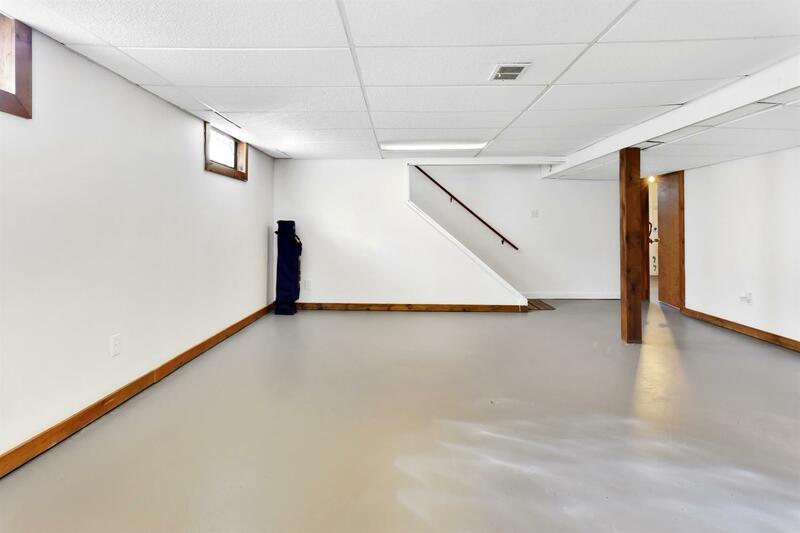 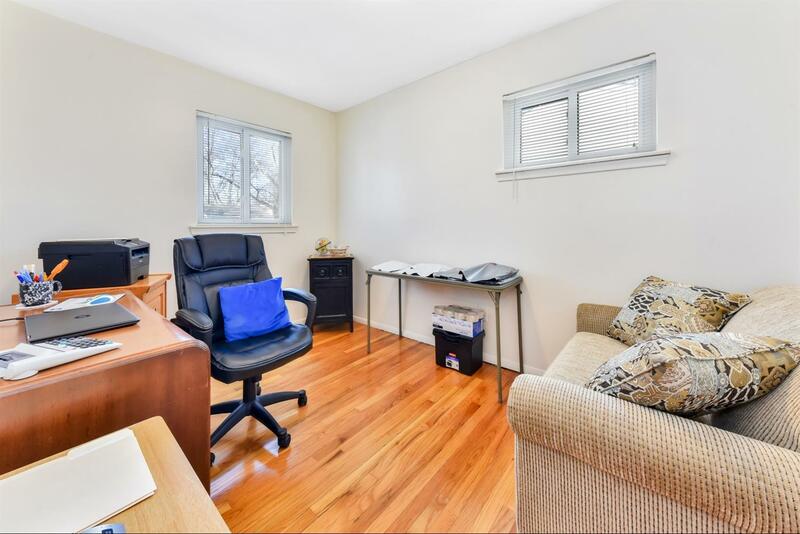 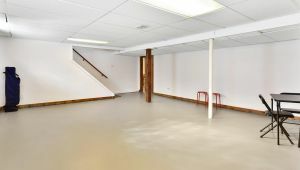 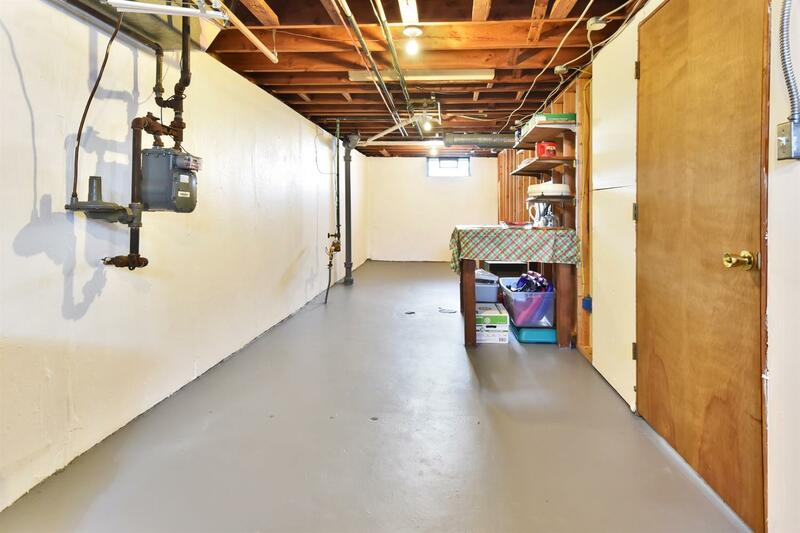 The large basement is great for storage or you can use it as a TV room, rec room, office or more. 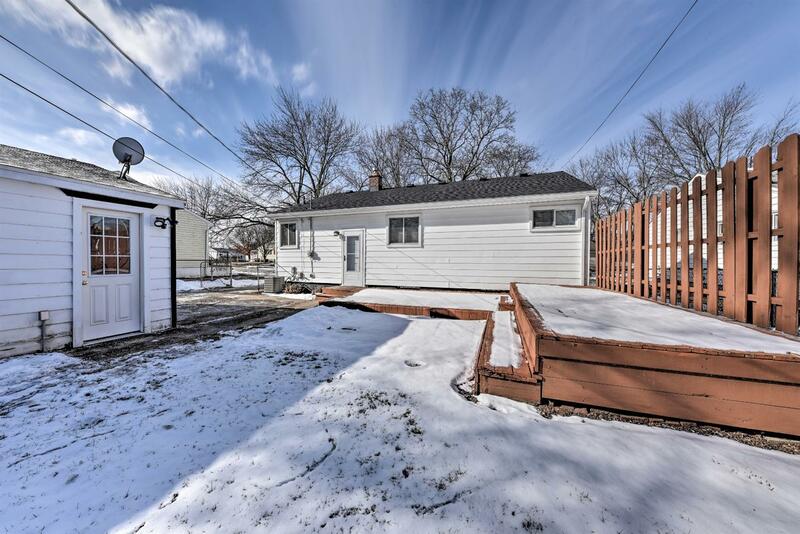 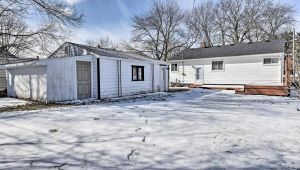 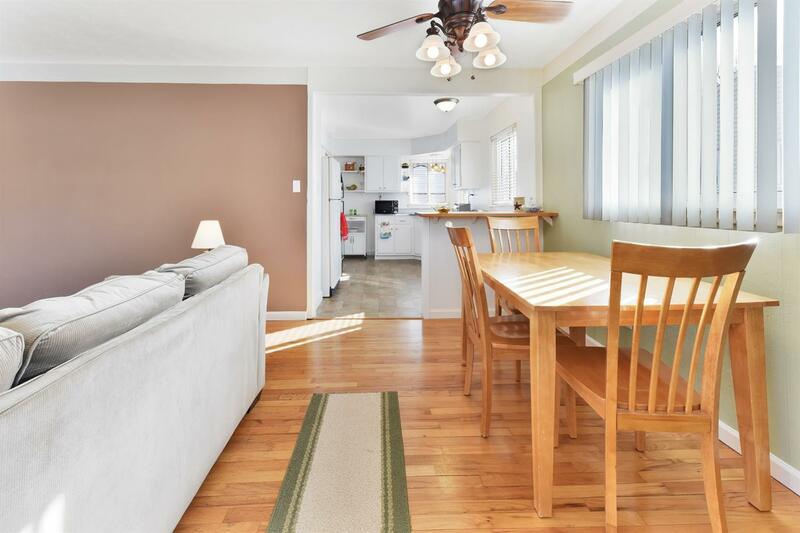 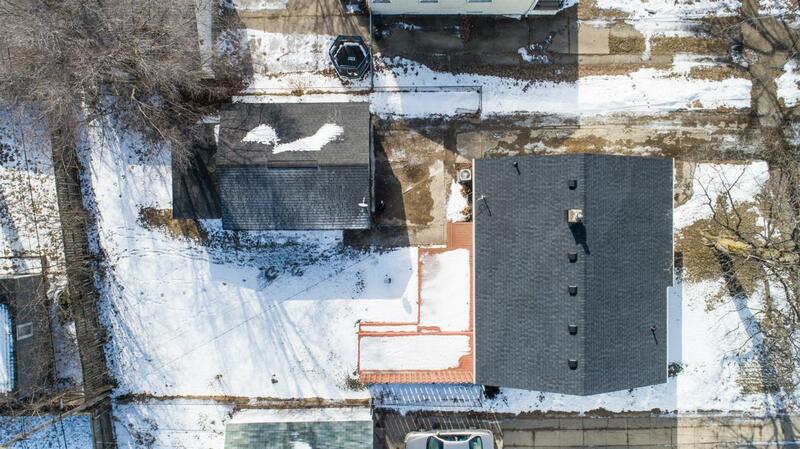 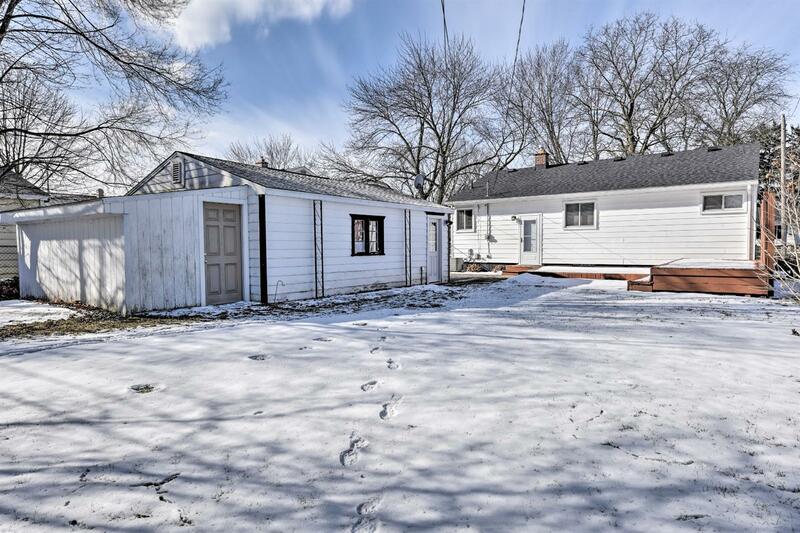 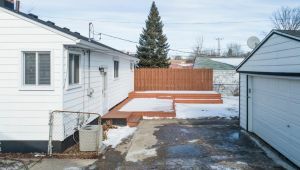 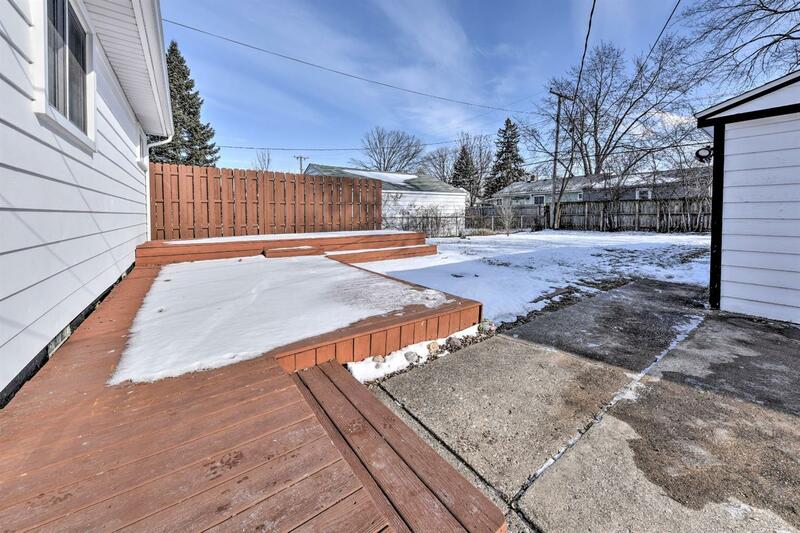 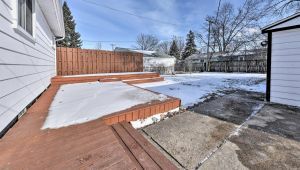 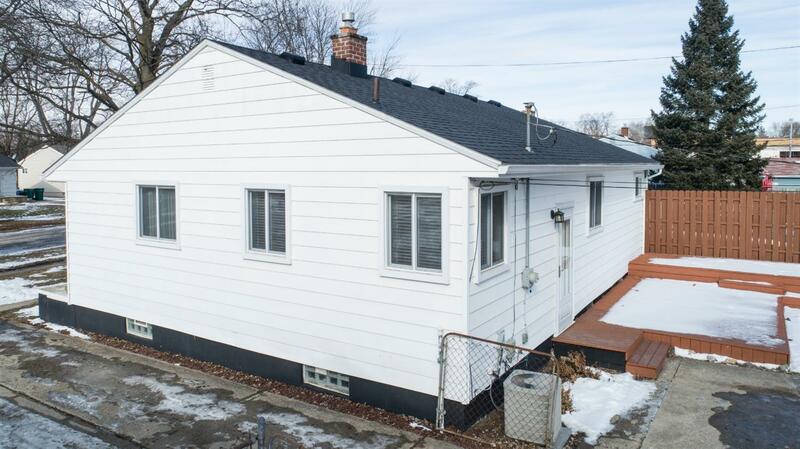 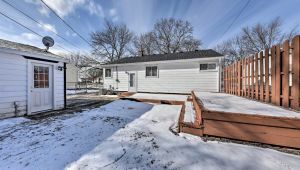 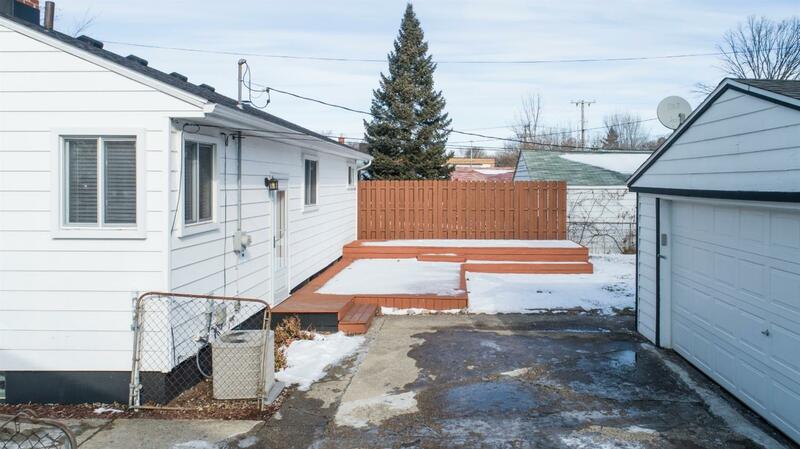 The large rear yard is fenced and there is a deck – great for summer barbecues. 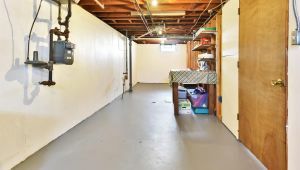 The over-sized two car garage has added storage and a work bench. 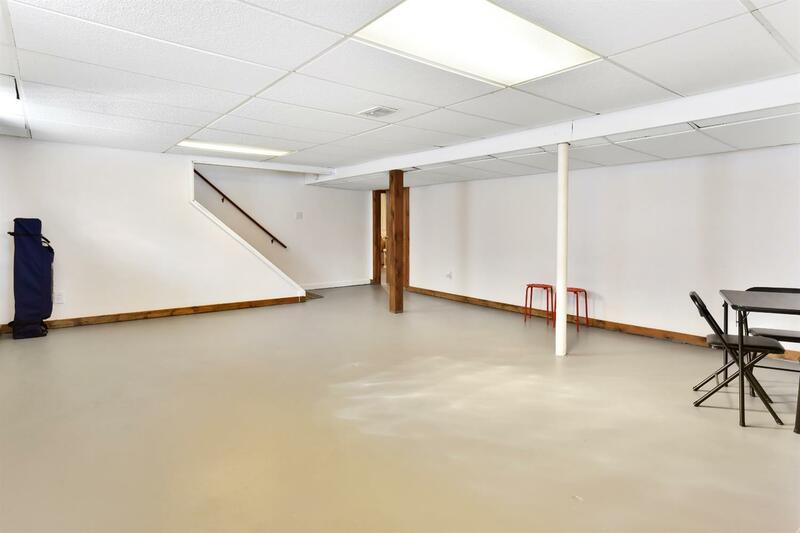 Neutral decor. New roof in 2015. 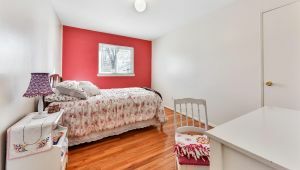 Best of all, just a short walk to Nancy Park. 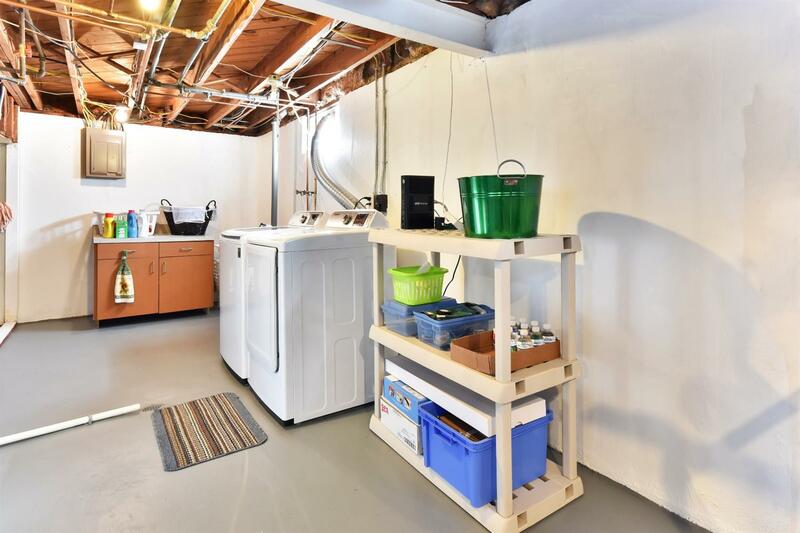 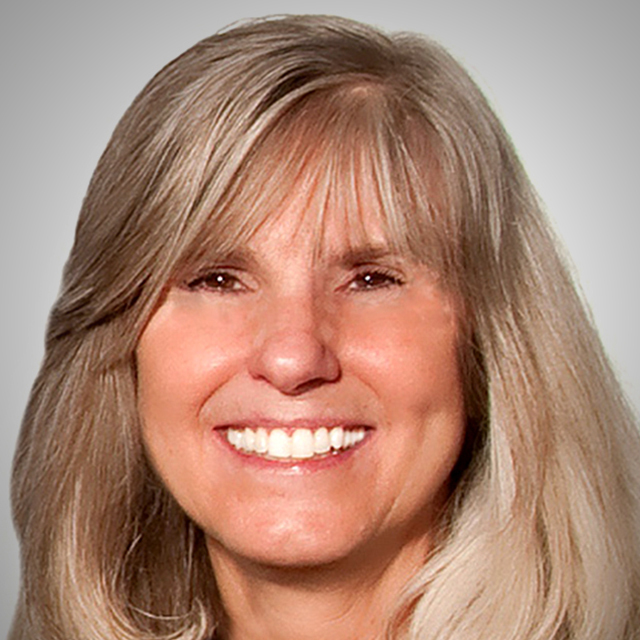 The seller is also offering an HSA home warranty. 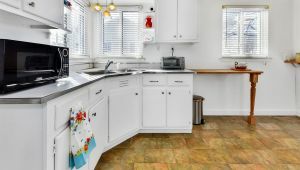 This is a wonderful home!